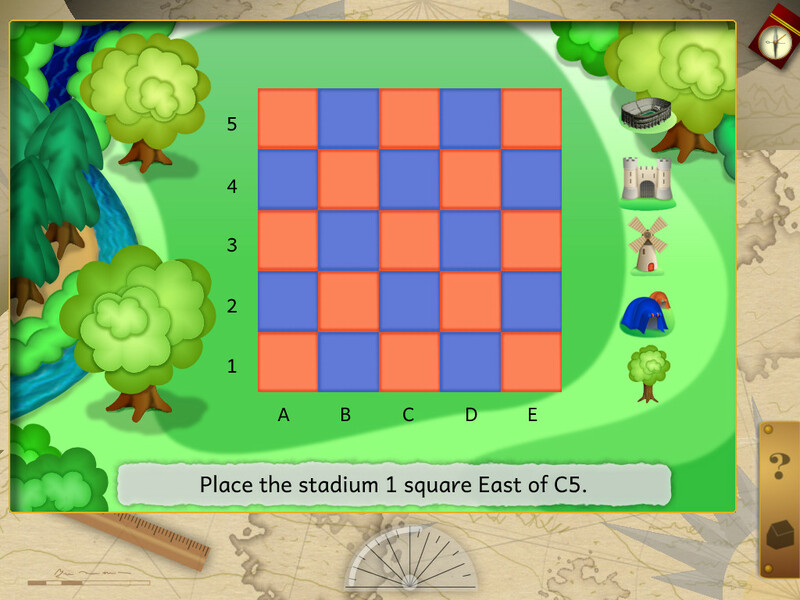 Numbers and Grids will help children to learn about grids/tables and co-ordinates. It is a key skill for children to know, and one that isn't covered by many apps. Children will use co-ordinates in graphs and charts, in mathematics, and they are also used in geography and maps, on GPS devices and of course in IT when using spreadsheets. Co-ordinates are a very important mathematical skill for young children to have, and to build on as they grow, and that is why the topic is part of the curricular used in schools. 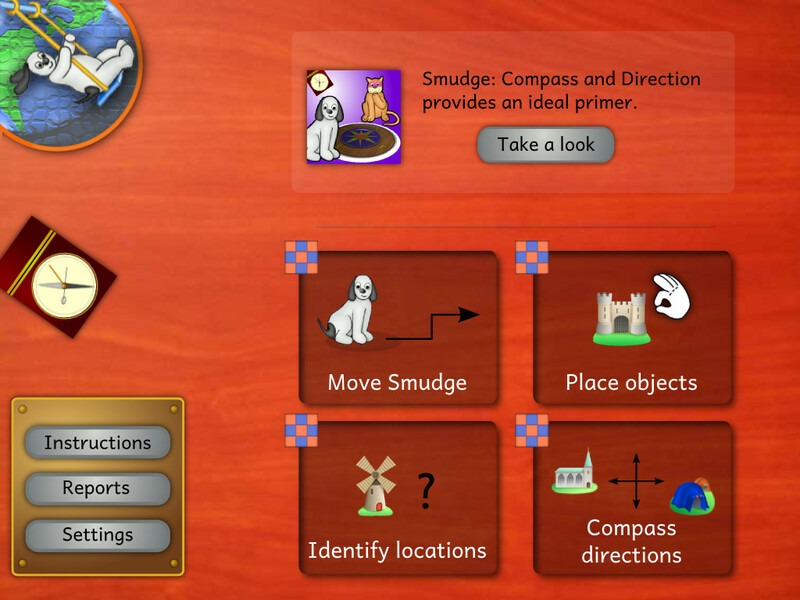 It starts with Move Smudge, where children need to read the directions and direct Smudge the puppy, to her bone. 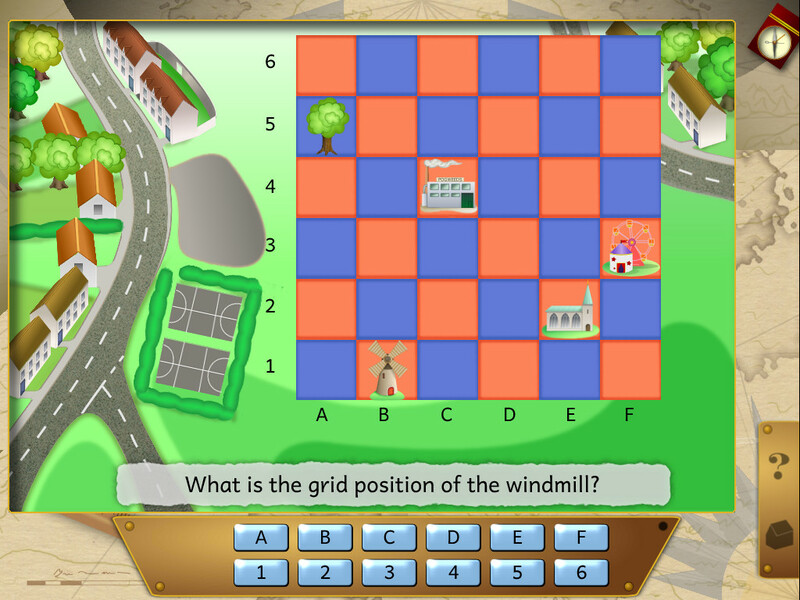 In Identifying Locations, children are prompted to type in the grid position of geographical items on a grid, and in Place Objects, objects need to be dragged and placed at locations on the grid. 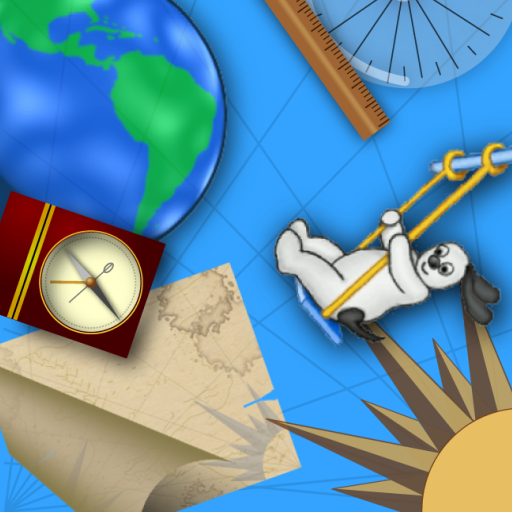 Finally in Compass Directions, the objects are placed on the grid, and children will be prompted to enter the names of the objects at the different locations. 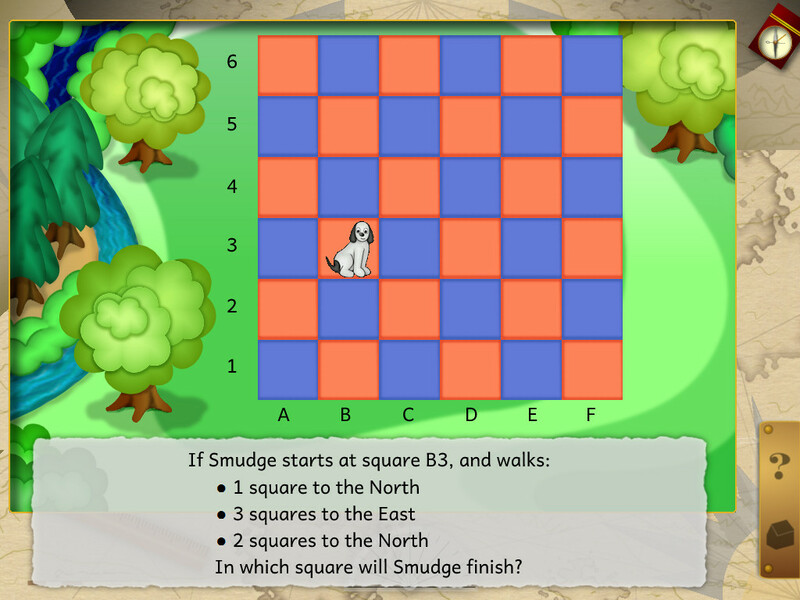 Numbers and Grids is designed so that every time an activity is used, the objects are completely mixed up, so it isn't predictable, and it can be tailored with three levels for different ages or abilities. Answers are recorded, to track progress and the software always encourages positive feedback and ecouragement throughout its use. 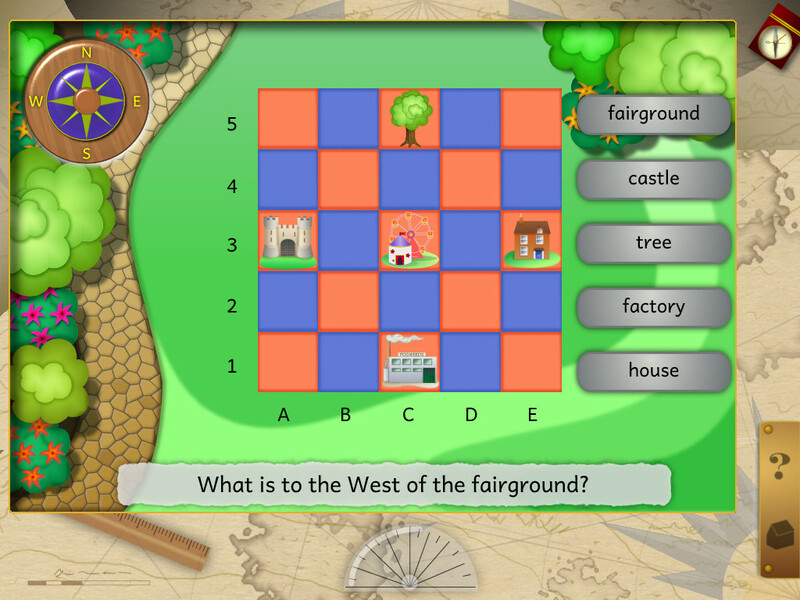 Numbers and Grids is designed for use both at home and in schools; joining Magmentis' growing range of apps, which includes the popular titles Writing Numbers and Fill the Gap. The team at Magmentis have many years experience in producing educational software for use in schools and at home.and have been producing apps since 2010.